There are plenty of stuff you should do. When you intend to buy always remember that a rechargeable battery is as good as its charger; therefore, you should never fast charge it. When you charge your battery too fast, you put it at the risk of overheating which puts it in great danger of getting damaged. Just as you should never fast charge the units, you also should never over discharge them. To be on the safe side, wait until they show the low battery signal. Don't wait until the charge is completely gone as it will destroy the battery. You should be cautious of how you charge the units. When it comes to the chargers, go for high-quality chargers that won't overcharge the units. For a great experience, work with high-quality smart chargers. You should regularly check the charging of the batteries to avoid charging them beyond the rated capacity. Some people make the mistake of leaving the batteries in the chargers for more than 24 hours. This shouldn't be you. In the bid of maintaining the units in great shape, you should avoid using ultra-fast chargers. Keep off chargers offering 1-hour charge. In most cases, the fast chargers charge the batteries up to 70%. They don't charge it up to 100%. 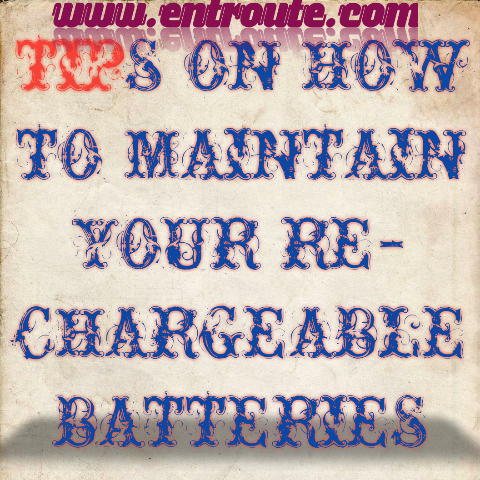 Once every few months, you should discharge your battery fully and recharge it. This is to prevent the battery from forming crystals resulting to damage to the battery. You also should regularly use the batteries. You should note that when you don't use the units for long, crystals begin to form. 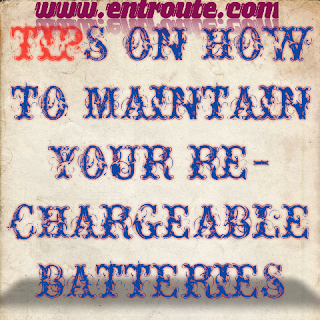 These are tips on how to maintain your rechargeable batteries in good shape. To increase the chances of the units lasting for a long time, always invest in high-quality units.